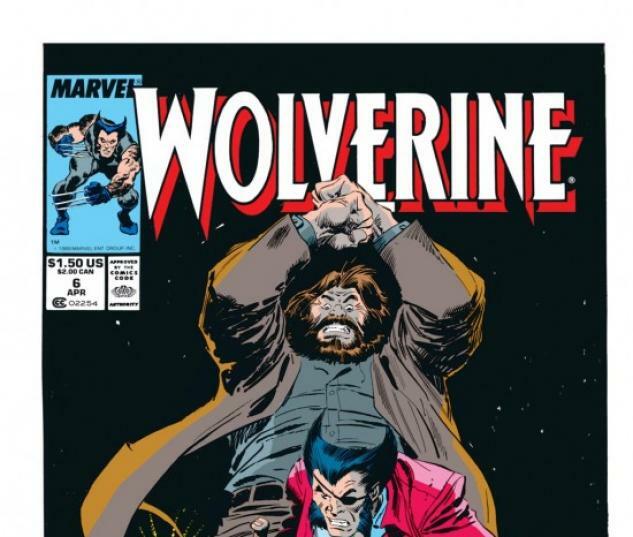 He's known by many names: Logan. 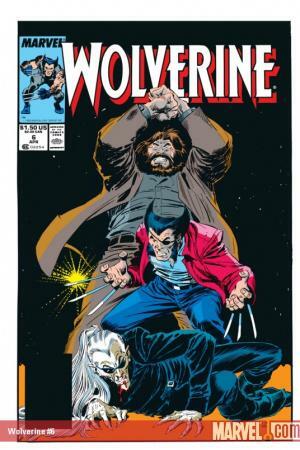 Weapon X. Wolverine. One fact is certain: He's the best there is at what he does...and what he does isn't pretty! 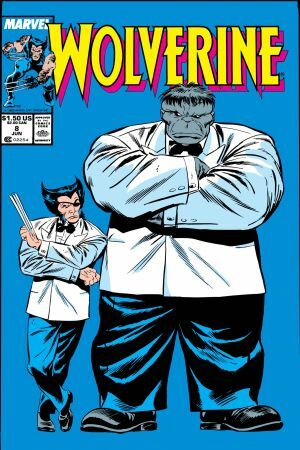 Here -- in stories collected for the first time in color -- the feral X-Man goes toe-to-toe with the gamma-spawned, gray-skinned Goliath known as the Incredible Hulk! 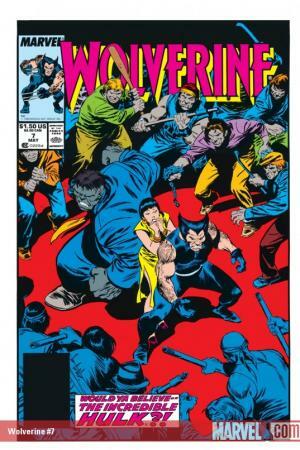 Plus: Wolverine recalls a promise from his past, and remembers the death of Silver Fox and his first fight with Sabretooth. 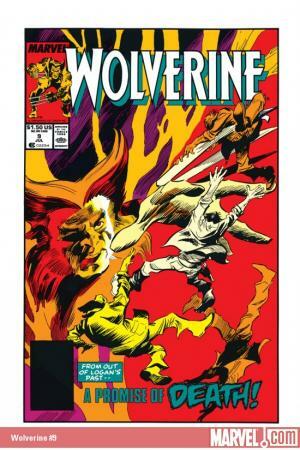 Get in on the ground floor for the start of a new series, reprinting the WOLVERINE solo series that rocked the comics world in 1989! 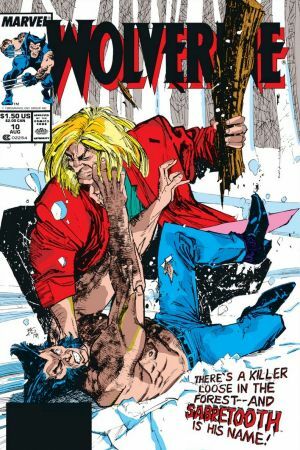 This volume collects issues #6-10.